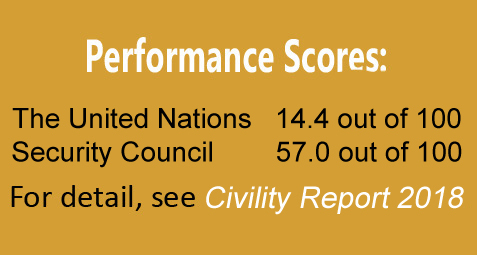 In this report, all countries within the United Nations were reviewed and each was provided with a human rights, democracy, peace, and civility score, using a scale of 0-100 with 0 being the worst and 100 being the best. The human rights score measures a nation’s behavior towards the fundamental rights that ALL human beings are entitled and in which governments must refrain from interfering. The democracy score measures the extent to which a government derives its powers from the consent of its people and respects minority rights. 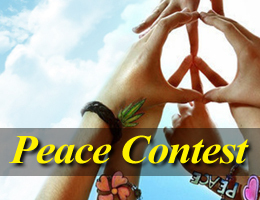 The peace score measures a nation’s peaceful coexistence among other nations. The civility score reflects the overall behavior of a nation. This Report is intended to inform citizens about the behaviors of their government and show the relative civility position of their government in the world. It enables governments to prioritize their reform policies in order to improve their international standings. 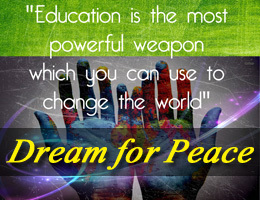 It may also be used as a tool to assess countries for their good domestic and international conduct. In addition, it can assist governments as well as international public and private entities with a means to assess their risks of conducting business in other countries.